Last year I had the time of my life volunteering at Camp Communicate in Maine! It was inspiring and I learned so much. AAC camp is a unique opportunity for AAC users and sometimes siblings and families to learn more communication skills and have fun while they do it. 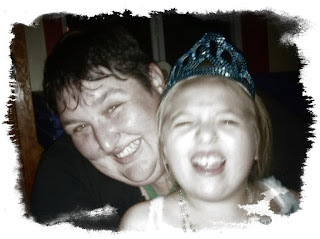 Please recommend an AAC camp near you to your students who qualify! Also there is the day camp in Portugal at ISAAC Conference! In Australia look for Big Mouth Camp and Motor Mouth Camp. 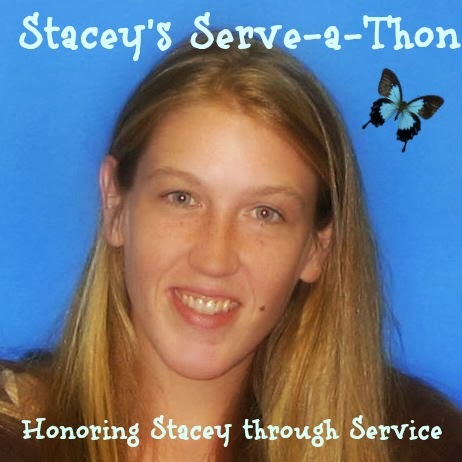 Every year we hold a Serve-a-Thon in memory of my sister, Stacey. What is a Serve-a-Thon you ask? Basically everyone who wants to donates one hour of their time or one hour's pay to the service agency of their choice. So far people have donated time or money to the following agencies - though you can pick any charity you want. We invite you to do the same and tell us about it at the Stacey's Serve-a-Thon website or the comments here.